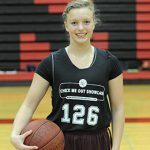 With over 20,000 collective followers on our team’s social media outlets, we’re in a unique position to assist with both creating awareness of a prospect’s skill set and recent on-floor performance. From crisp recruiting updates to updated in-season stats to a potential last-minute change in schedule that needs to be conveyed socially, this package allows the player to control the information available to the public about their game. 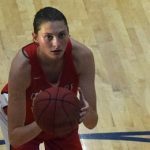 Class of 2019 guard Savannah Wheeler of Catlettsburg, Ky., proved herself as a scorer dropping 19.8 points per game as a freshman during the 2015-16 season. From the perimeter, Wheeler also managed to average 4.2 rebounds per as well. Brandon Clay’s takeaway – PSBEndOfTheRoad (Sept. 2016): Wheeler is a smaller option at the position who can make all of the throws. 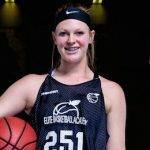 She’s capable of making the long-range jumper, attacking the lane and getting her teammates involved. Wheeler is slick with the ball in her hands and smooth as she speeds through open floor traffic. 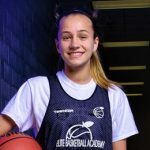 ‘19 G Savannah Wheeler (@savwheeler4) of @pfraley1966 & @Scottejohnson12 is a Marshall commit. She already has 2,000 career points & broke @LoganFraley2’s school record. 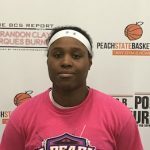 ’19 Marshall commit Savannah Wheeler excelled at #PSBEndOfTheRoad. BREAKING:#SMPMember Savannah Wheeler commits to Marshall. 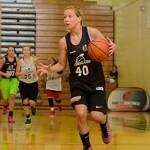 Savannah Wheeler repped Boyd Co. & West VA Thunder at #PSBTipOffClassic. Welcome ’19 Savannah Wheeler of Boyd Co. (KY) to the program.